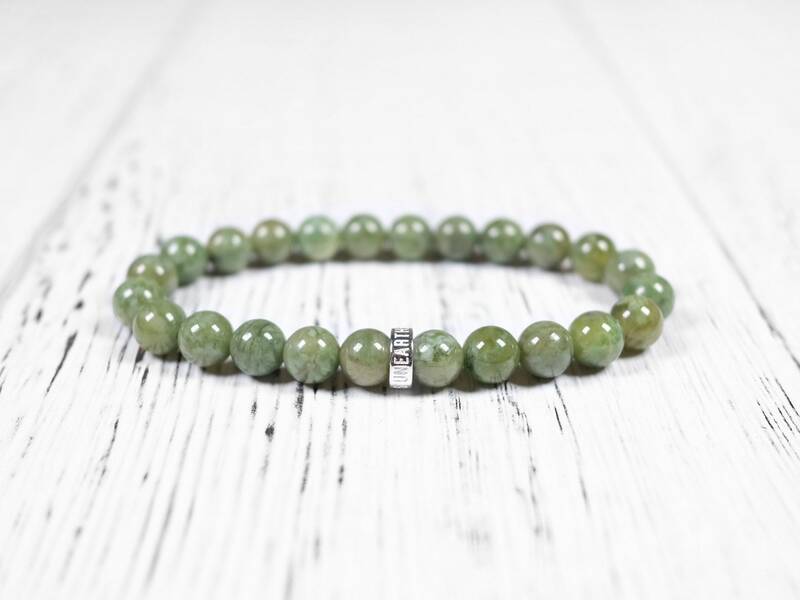 This green vesuvianite, also known as idocrase, is natural and genuine. 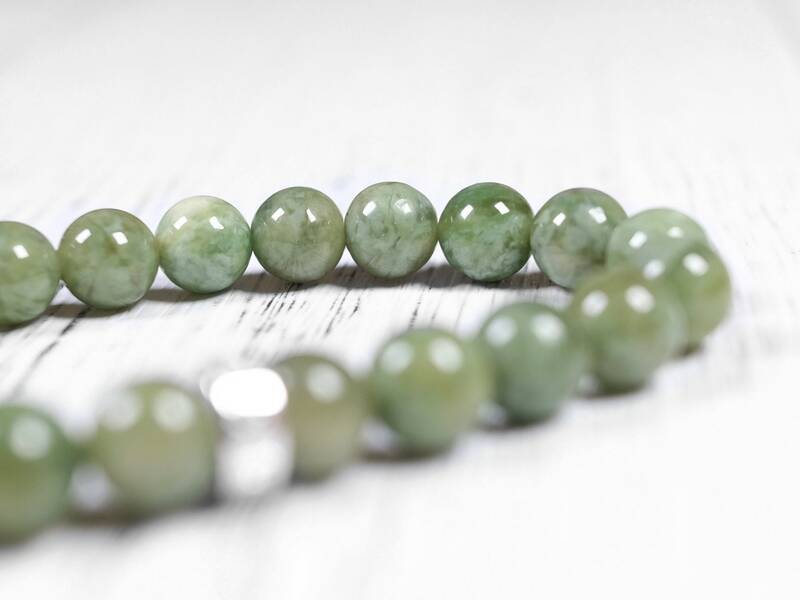 It has a rich yellow-green color with some natural color variation. 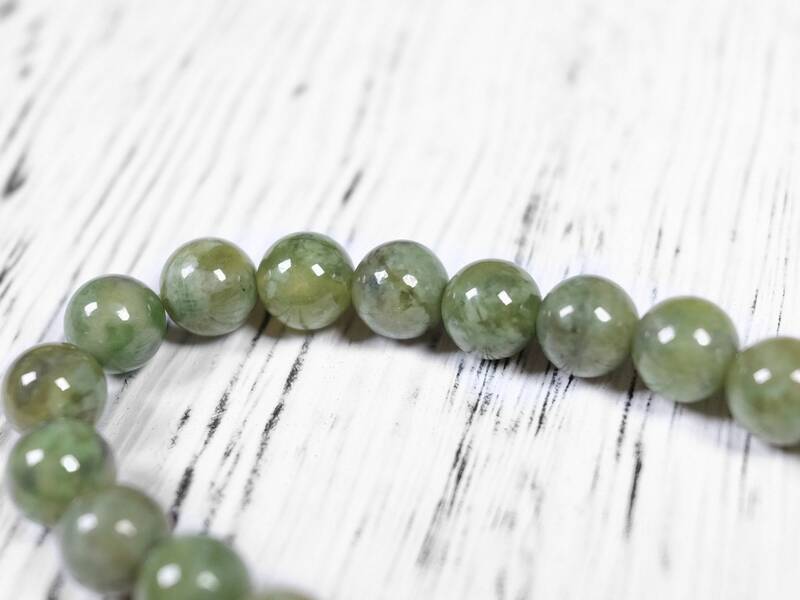 Although vesuvianite is not particularly uncommon as a mineral, it is rarely made into jewelry or cut into beads. 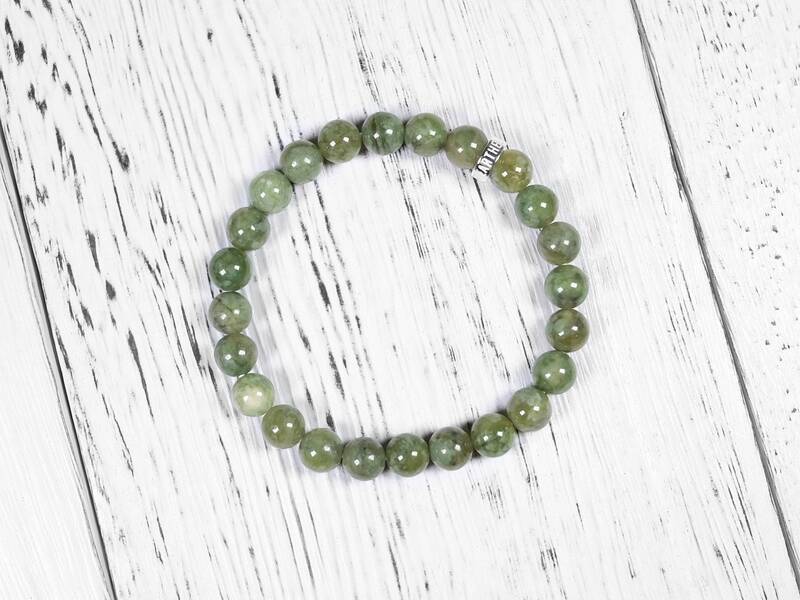 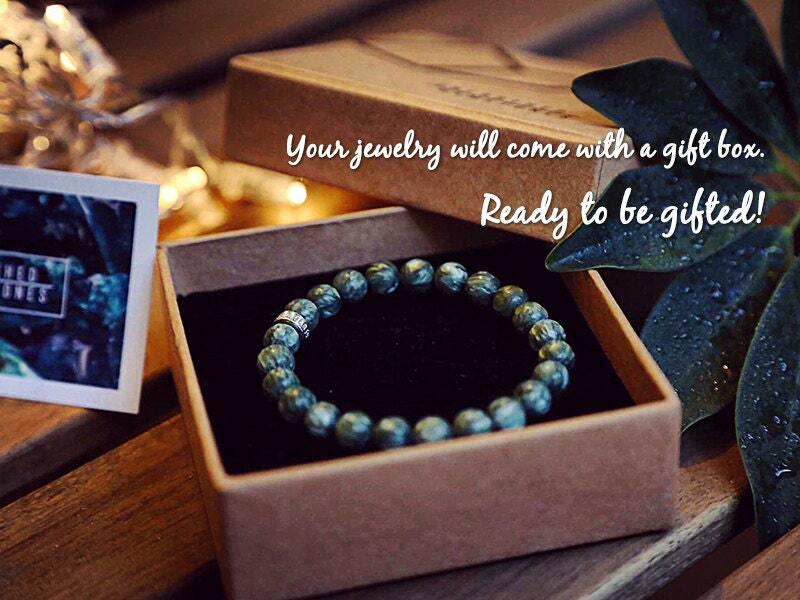 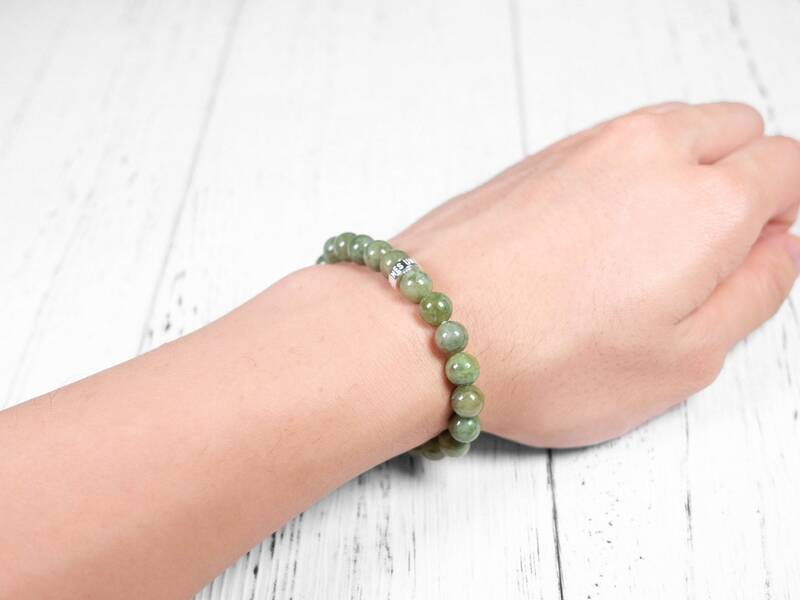 This bracelet will be a great way to showcase this beautiful green gem. 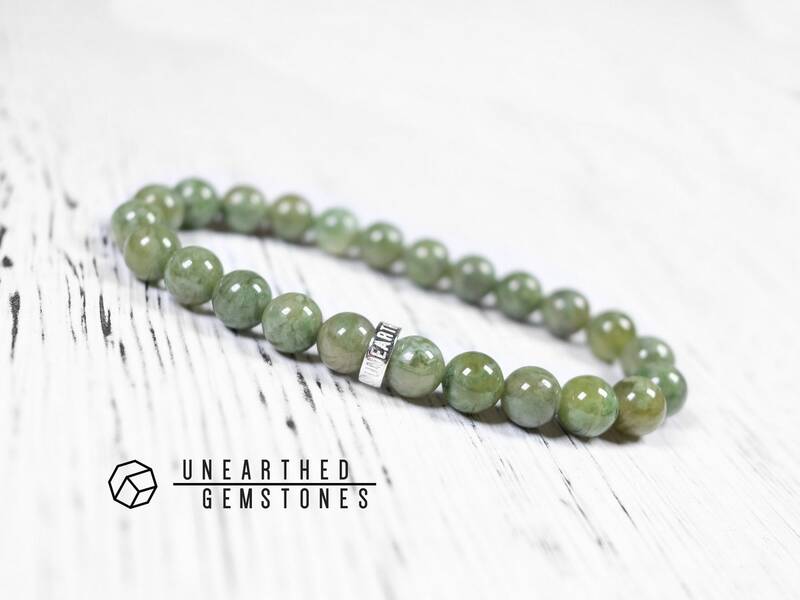 Vesuvianite is a silicate mineral that is usually green, yellow and brown in colors. 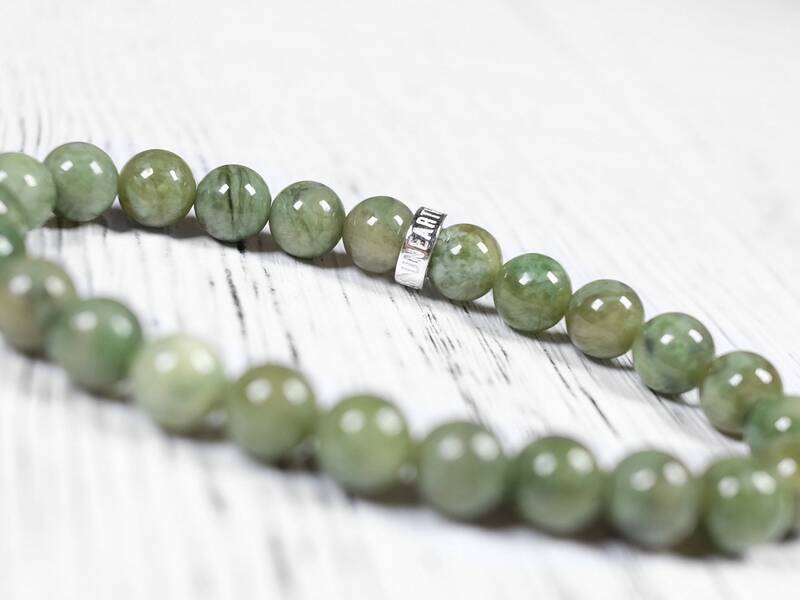 It is named after Mount Vesuvius, where the gemstone is first found in 1795. 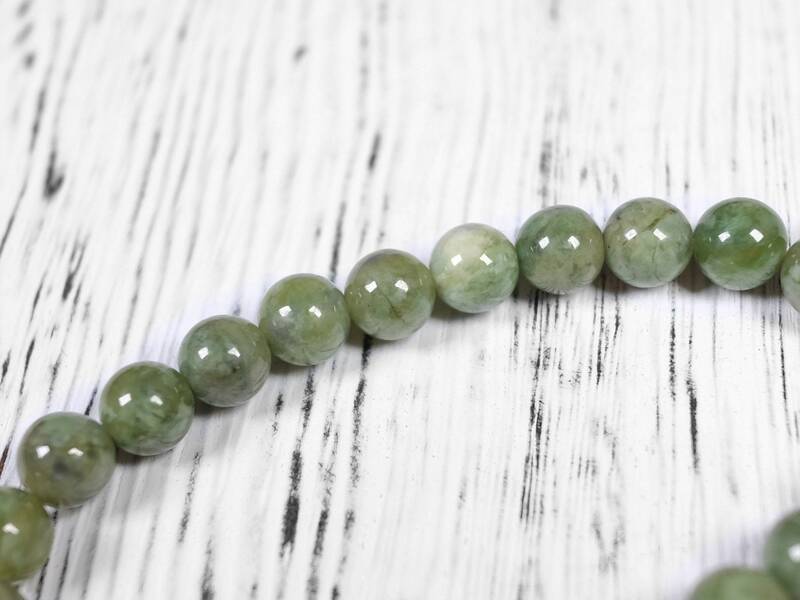 Idocrase is another name for this mineral. 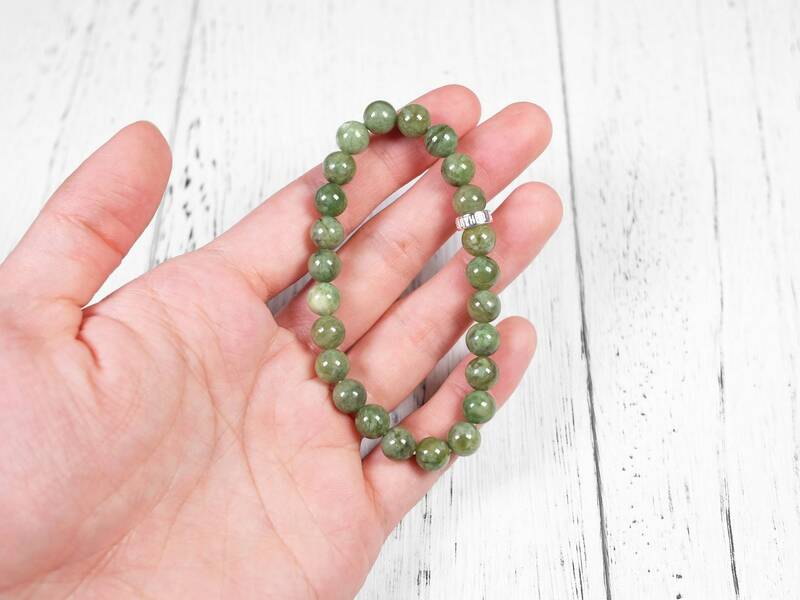 The green variety of vesuvianite is sometimes known as Californite or California Jade.